Mike Downs began working for the county in 1986 as a zoning inspector. Since, he's served as zoning manager, director of development services, director of public safety services and deputy county manager. 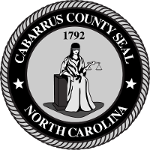 The Cabarrus County Board of Commissioners appointed Downs as county manager in 2011. 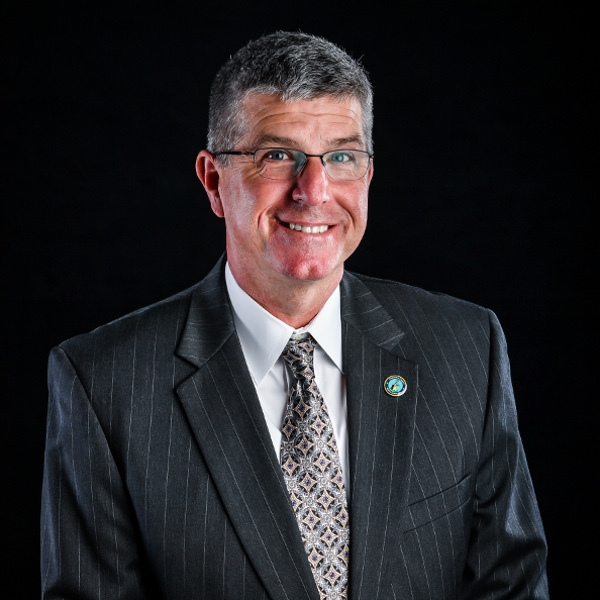 ‍He received a bachelor's degree in business administration from Pfeiffer University in 1983 and several certifications from the University of North Carolina at Chapel Hill School of Government. Downs and his wife, Beth, have two grown children who also give back to Cabarrus County through careers in law enforcement and social work.